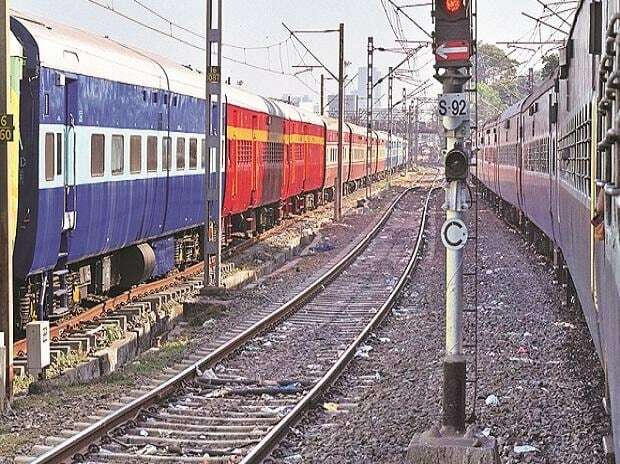 Railway Board Chairman V K Yadav Sunday wrote to all zones, asking them to remove all kinds of political advertising from railway premises after a series of instances of violation of the model code of conduct. The message sent to all zonal general managers and divisional railway comes days after railways had to explain why tickets issued to passengers had photographs of Prime Minister Narendra Modi after the MCC had come into force. Just two days ago, a tea cup bearing the BJP' election campaign slogan "main bhi chowkidaar" created a furore. "Dear GMs/DRMs, any advertisement having photograph of any political leader on railway ticket, any other railway stationery, railway coaches, railway stations, any other railway premises should be immediately removed and advertising agency should be suitable informed," the message from Yadav says. EC sources on Saturday said that Railways have been asked to explain the prima facie violation of the model code of conduct. It has also been asked to explain the person responsible for the tea cups carrying the chowkidar slogan. "Reports that tea has been served in cups labelled as 'main bhi chowkidar' have been investigated. This was without any prior approval of IRCTC. Explanation has been sought from Supervisor/Pantry Incharges over lack of devotion to duty. One lakh fine has been imposed on the service provider. Show cause notice has also been served to the service provider for this misconduct," IRCTC had said in a statement on Friday.